*DISCLOSURE* Thank you to RawSpiceBar for providing product samples in order to facilitate this post. All thoughts are strictly my own. 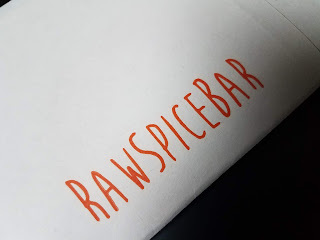 We love getting creative in the kitchen and RawSpiceBar is an easy way to do just that without breaking the bank! RawSpiceBar offers personalized spice subscriptions, tantalizing gift sets and single purchase spices as well. These folks understand that you may not always need full-sized, full-priced spices when you are exploring different cuisines. 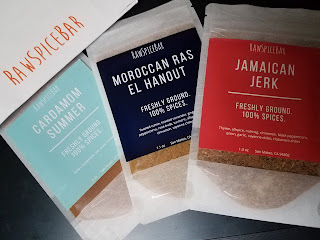 They source the highest quality ingredients, then toast and grind each spice individually to draw out eye-popping aromas and deep, complex flavors. Then, they expertly blend each ingredient to create the characteristic tastes of each region's unique cuisine profile. Bringing these flavor blends into your own kitchen can lend authenticity to global recipes and provide creative inspiration for everyday cooking. Lastly, they perfectly portion each flavor kit so you can make a dish serving 3-4- no need to let these flavors sit in your kitchen shelves. 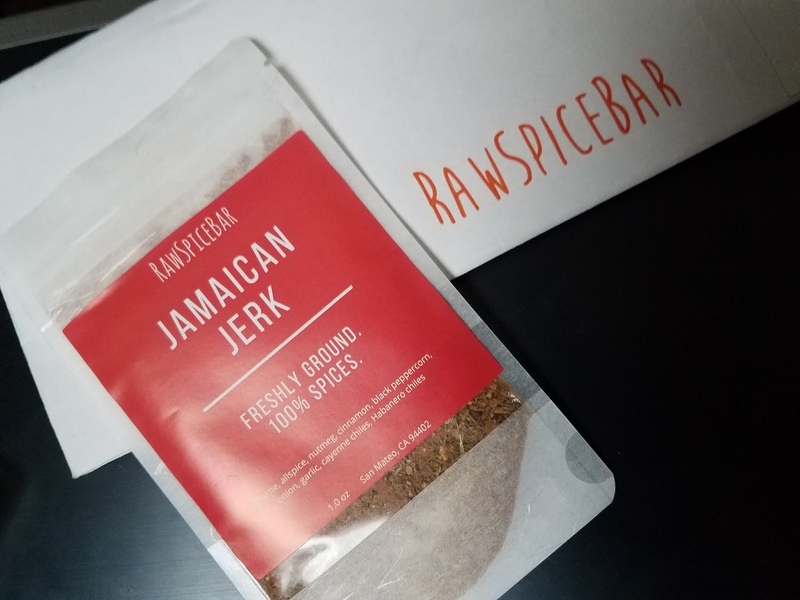 Perfect for summer grilling season, this freshly ground, salt free Jamaican jerk seasoning is perfect as a wet or dry rub. We've heavily packed this blend with Jamaican allspice berries, black peppercorns and dried thyme, for a flavorful, spicy kick. Use to create a jerk paste for marinating chops, ribs or chicken. 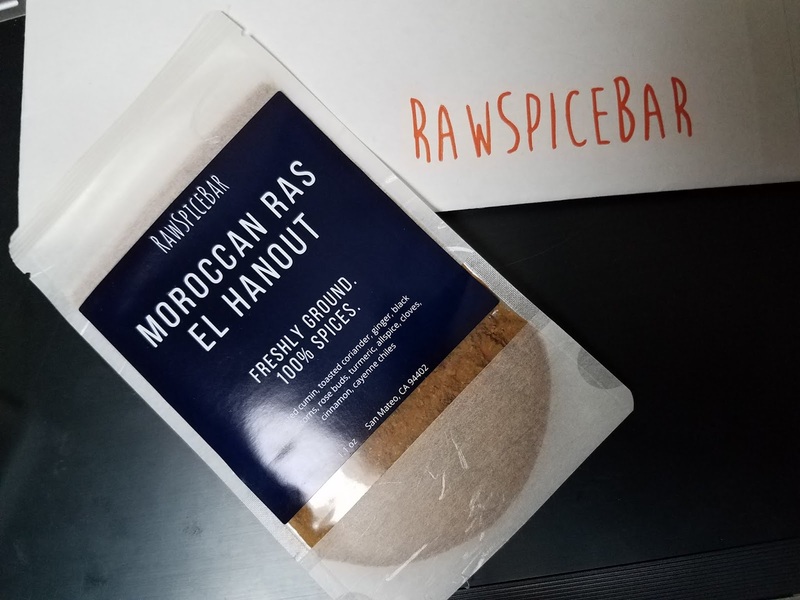 This freshly ground Ras el Hanout spice translates literally to "top of the shop" in Arabic. This is our go to for Morrocan tagines, roasted butternut squash, pumpkin or chicken. Ras el Hanout comprises the very best a spice merchant has to offer. Individual spices are freshly ground with toasted cumin & coriander, rose buds, chiles & turmeric and is expertly blended and incorporated into traditional Morrocan tagines, couscous or grilled lamb or chicken dishes. The distinctively cool and citrusy characteristics of green cardamom pair with cinnamon and a slight hint of licorice flavor from freshly ground star anise. 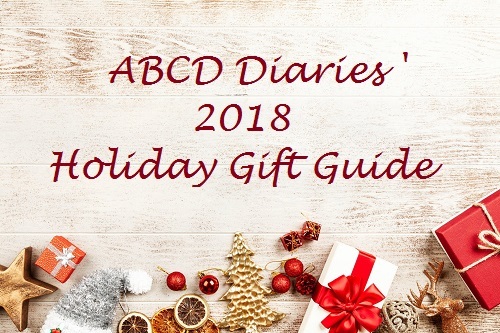 75 global spices to fall in love with! They also have recipe ideas to go with every spice blend to help get you cooking. What a great way to get to try a variety of cuisine without spending a ton of money on spices you might not use very often. 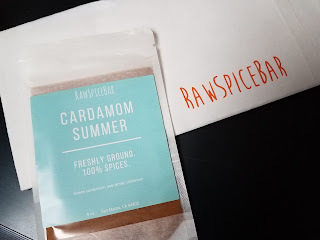 A subscription to RawSpiceBar would make a lovely gift for the foodie on your list this holiday season!